How ’bout a nice greasy pork sandwich served in a dirty ashtray? 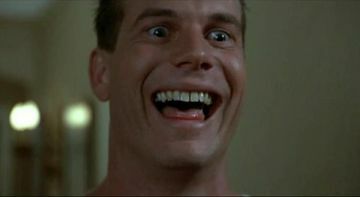 Happy 61st Birthday to Bill Paxton!! !